If this pic is any indication, this summer’s first Chevron Summer Cinema Series event was a smashing success. Thanks to Jason Bashnick at Fresh Air Cinema for passing this image along to us. 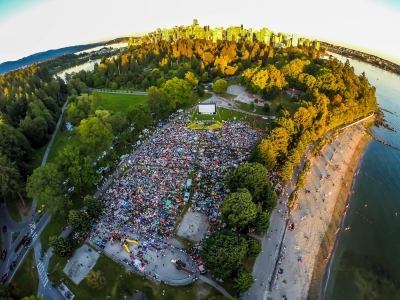 There’s 7 more fantastic outdoor movies to come this summer! You can check out the complete schedule on their website.